Hi! 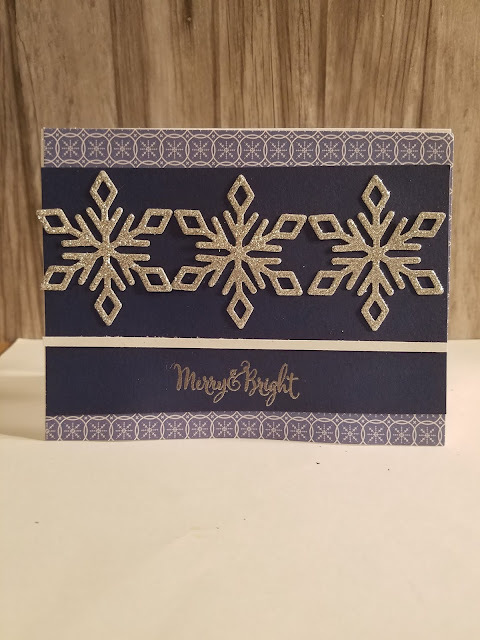 My next card for today is for the Paper Players challenge. 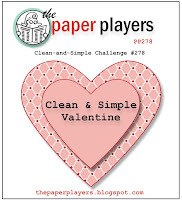 The challenge was clean and simple valentine. 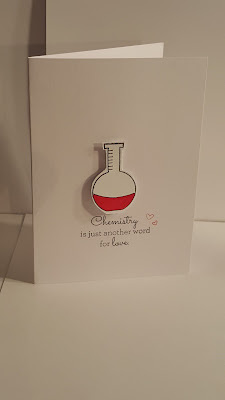 I used the Positive Chemistry set from Close To My Heart. 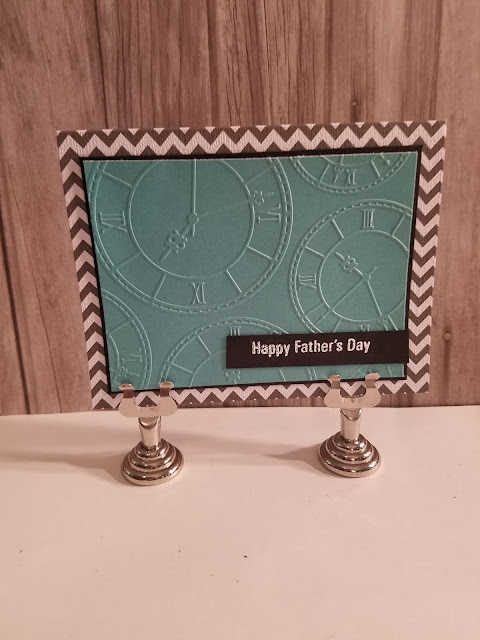 I stamped my image and sentiment with Memento Tuxedo Black. I colored the liquid with a ShiHan Carmine marker from CTMH. 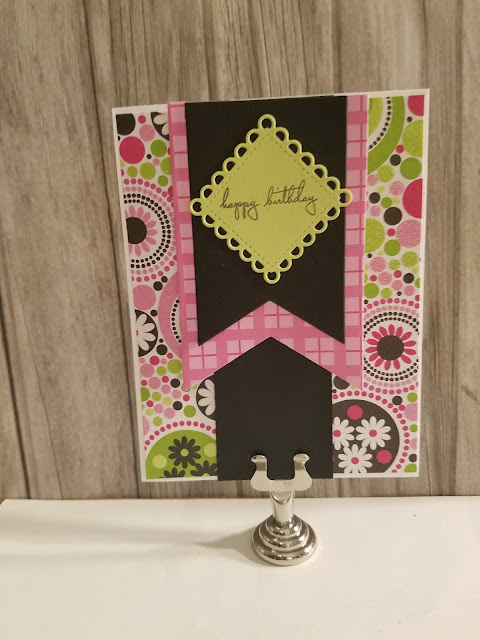 The hearts are stamped with Cranberry ink. What a fun CAS Valentine Tammy - I love the punny sentiment too. Thanks for joining us over at The Paper Players this week!